Wondering what is the proper way to make your Parent-Child components communicate? Are you a fan of event propagation? This video is for YOU! 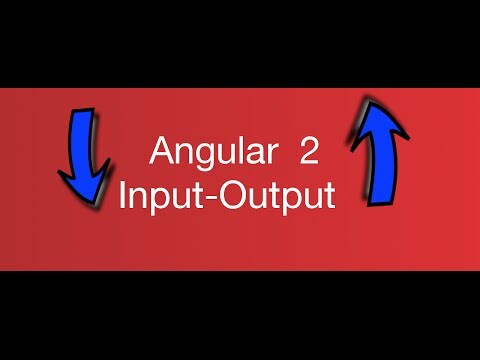 I teach you here how to use the new Input-Output system from Angular 2 to solve these problems.